It’s easy to run through our day disconnected from ourselves with stagnant, lifeless energy. We can feel asleep running through the motions. Join our monthly meditation workshops and learn how to use your breath and visualization to connect into a bigger space. Our meditations are lead by the wise and wonderful Jennifer Dopierala. Past themes include boundaries, connecting to the earth, working with the heart, and finding space through the central channel. Previous attendance is not required! More about Jennifer here. Our Continuing Education Program is a bi-monthly gathering to deepen our discussion about Pilates. The class is led by Kristine Olson and meets on Wednesday from 2-4pm at Zalla Studio. This class is open to students in training programs, already certified teachers, as well as curious Pilates practitioners! The class is part lecture and part movement, providing a safe environment to discuss, question and practice Pilates. In the Continuing Education Program we observe and practice different teaching and movement skills. We learn from watching each other move as well as through anatomical images. This is an open platform for discussing what we are finding in bodies while teaching, as well as investigating exercises that may be elusive to us. Zalla Pilates is proud to be a satellite studio for the teacher training programs of The Pilates Center (TPC) of Boulder, CO. 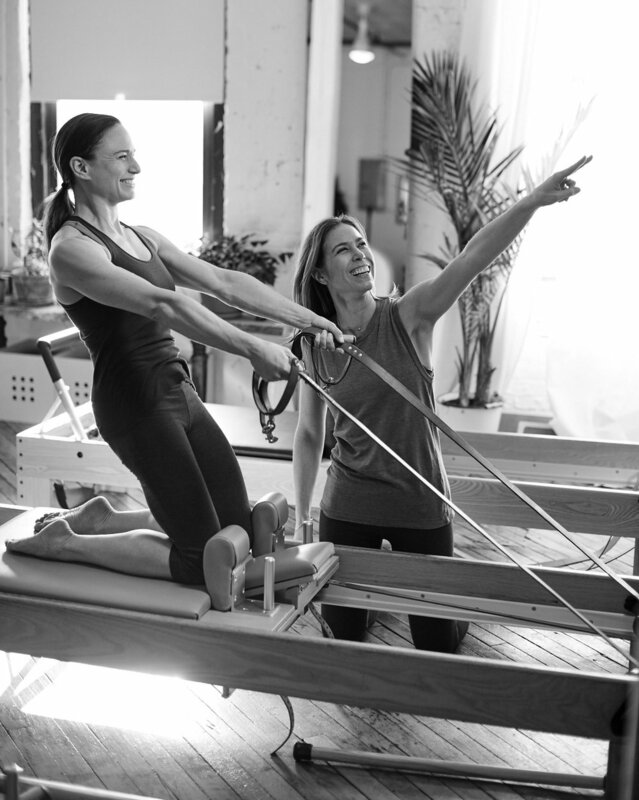 These programs are some of the most well respected classical Pilates teacher trainings in the world. Graduates from these programs are highly sought after and teach with excellence. In addition to teaching the technique of Pilates, all programs focus on the art of teaching. The Pilates Center has programs designed for the experienced teacher, as well as for individuals beginning their teaching journey. Our Teacher Training Program is led by the wonderful Kristine Olson. Kristine became a Host Advisor for TPC in 2013 and has since become a Licensed Teacher Trainer for TPC. 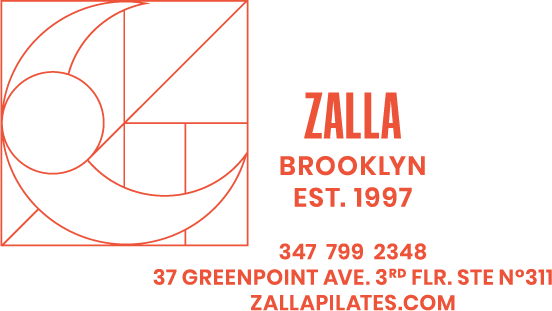 She currently facilitates weekly discussions on anatomy, movement skills and teaching skills for teachers and Trainees at Zalla Pilates, in addition to guiding Trainees through Internship hours and Teacher Training Exams. 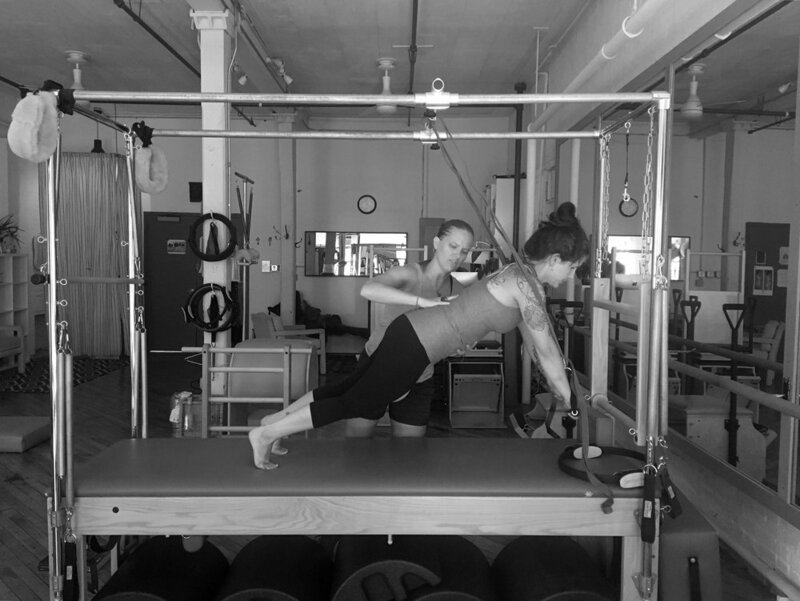 Kristine is currently the only TPC Licensed Teacher Trainer in New York City. If you are a new teacher you can choose from these programs. If you are a licensed teacher you can choose from these programs.